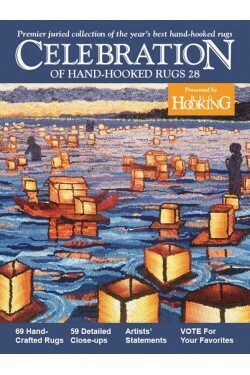 The 28th annual edition of Rug Hooking magazine's annual juried competition, showcasing the best of the best. Each winning rug is presented as a two-page spread that includes a photo of the entire rug, a close-up of compelling details, and illuminating insights from the artist and the judges. Celebration is eagerly awaited each year as a valuable resource for veteran and new rug hookers. 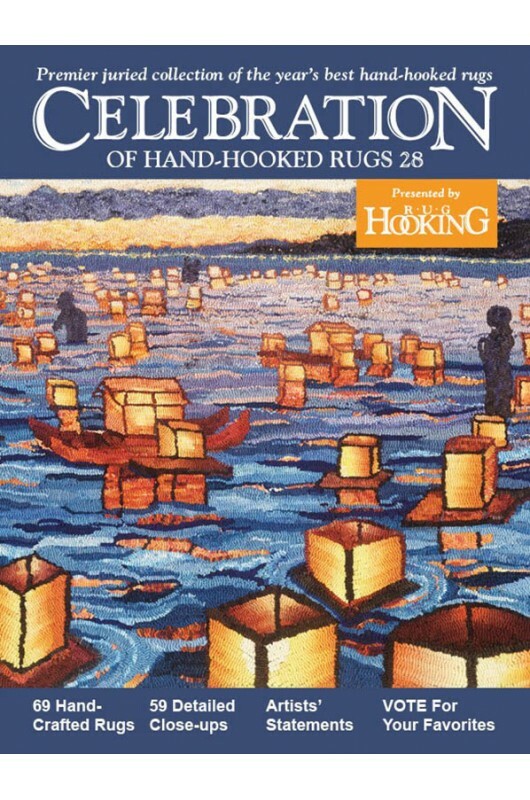 It is an important showcase for rug hooking artists themselves and, increasingly, Celebration serves as a rich source of inspiration for all who are interested in fiber arts.